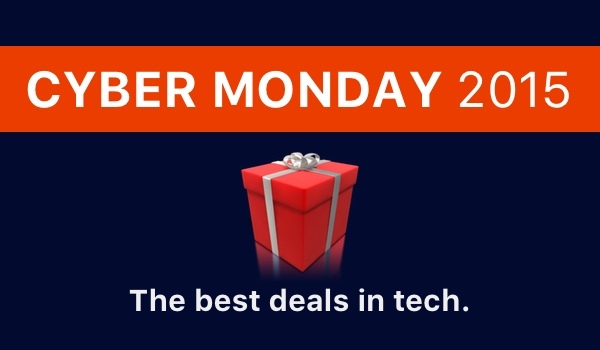 Here’s a compilation of the best deals in tech that we could find across the web for Cyber Monday 2015. Included are deals on products from Microsoft, Apple, Google, Amazon, Sony, Samsung, Motorola, SanDisk, NVIDIA and many more. This is a continuously updated list. We’ll be adding more deals on this page throughout the day today. Keep checking back for updates.